Testing Hero provides independent testing services and unbiased Quality Assurance to software products of all scales. 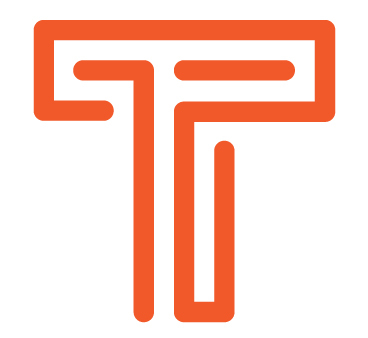 The company was founded and is run by Silicon Valley veterans, and has its headquarters based in Vietnam since 2007. 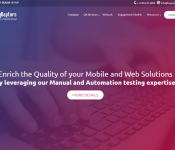 With 10 years of operations and expertise, an international workforce, and access to specialist related services, it’s no surprise we are one of the top software testing providers in Asia. With a consultative approach and nearly limitless scalability, we offer both project-based and full-cycle services for testing your product at any stage. 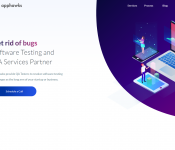 Our vision is to become a leading partner in providing software testing and QA services for companies across industries and technologies around the world. We strive to secure steady growth of in-house resources and perfect our high-quality processes.